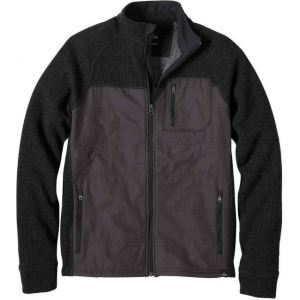 prAna Men's Top Appian Sweater - Men's-Charcoal-Small M2APPI315CHRS. 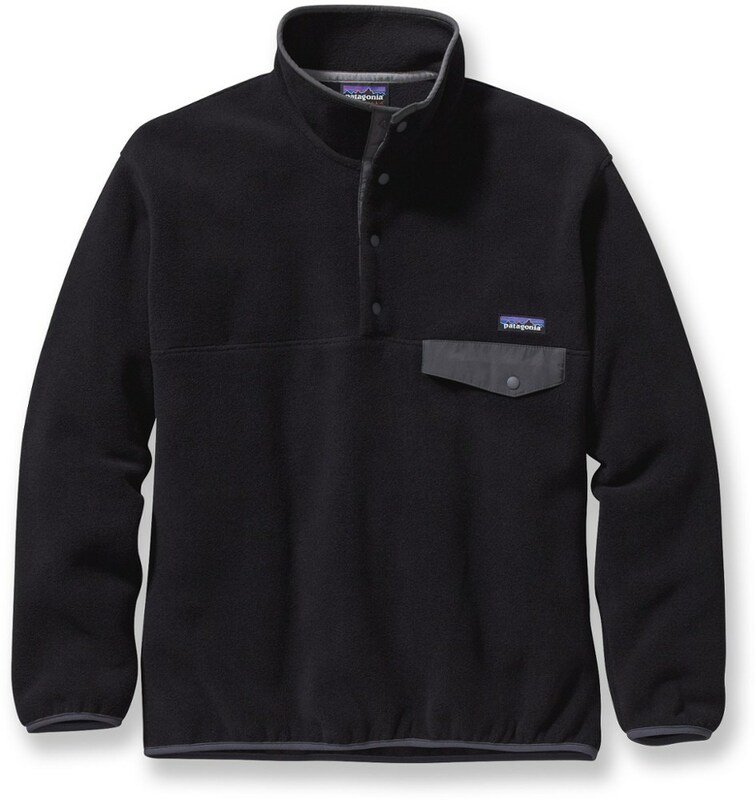 A fleece lined body can handle cool nights while zip pockets keep valuables on board. 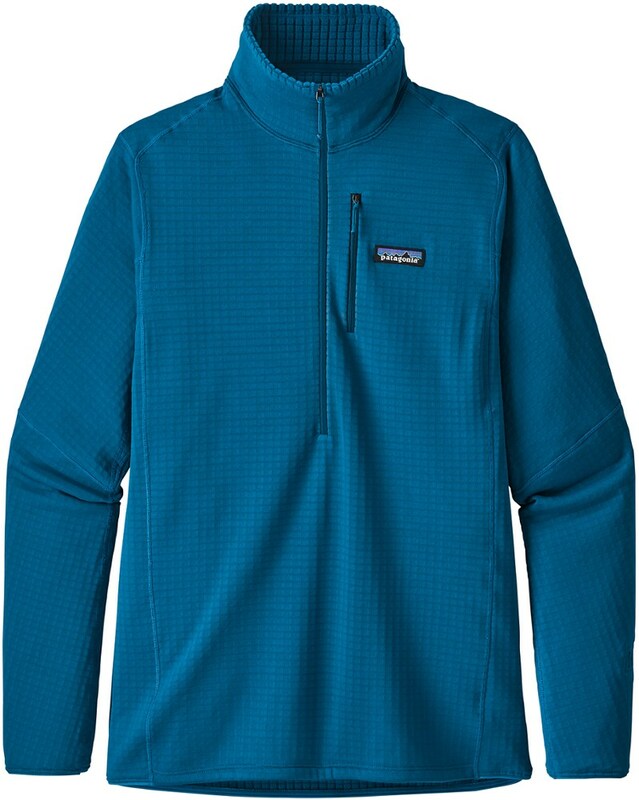 A true midlayer, the full-zip prAna Appian sweater wears well over tees and smoothly under heavy jackets without a bit of bulk. 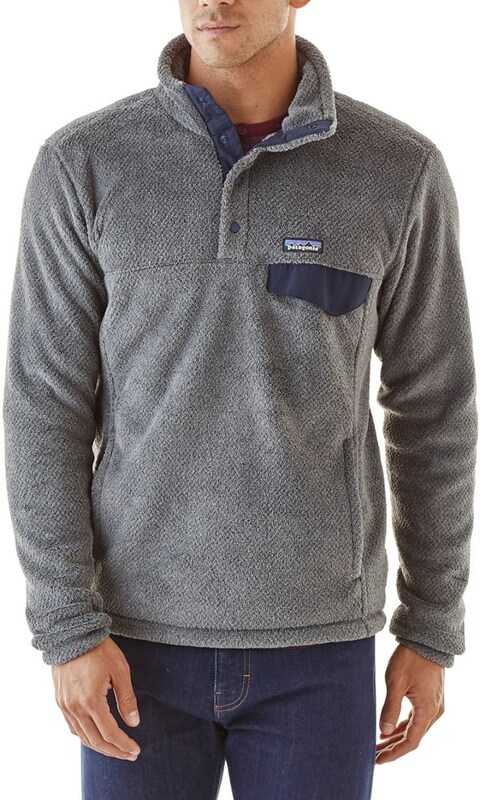 Stay warm in the quilted wool-blend twill of prAnas Mens Appian Sweater. 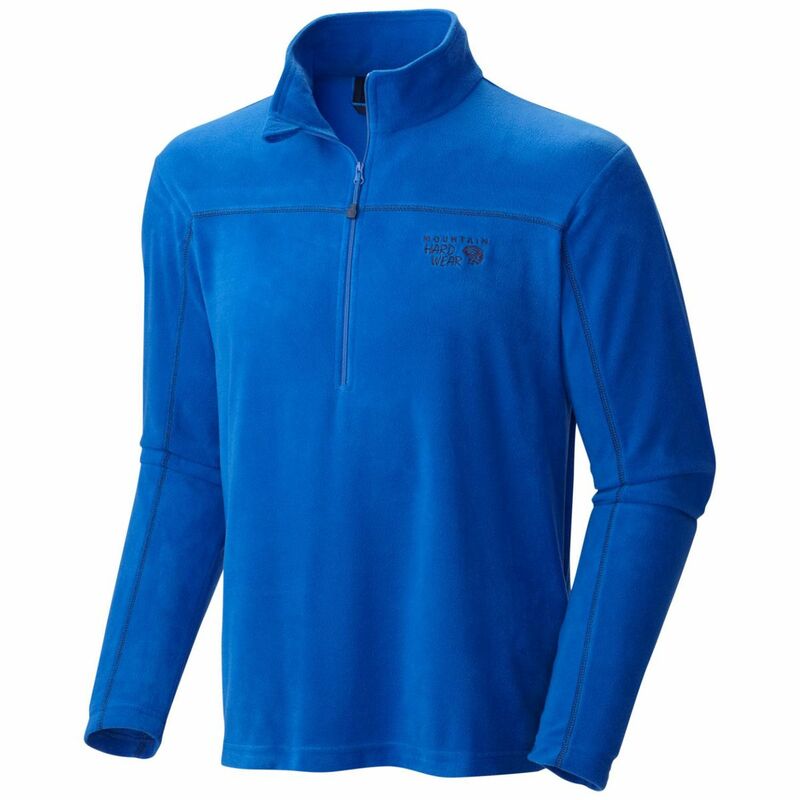 Body is lined with a soft brushed polyester fleece. Zippered hand pockets and chest pocket secure must-haves. Zippered front. Standard fit. 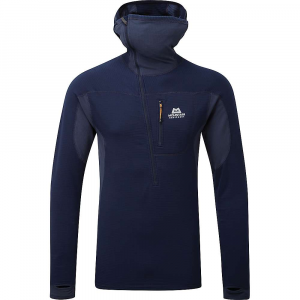 Shell is 40% polyester, 40% recycled wool, 18% acrylic and 2% other fibers. Trim is 70/30 cotton/polyester. Imported. Sizes: S-2XL. Colors: Charcoal, Henna. Size: Medium. Color: Charcoal. Gender: Male. Age Group: Adult. Material: Polyester. Type: Sweaters. 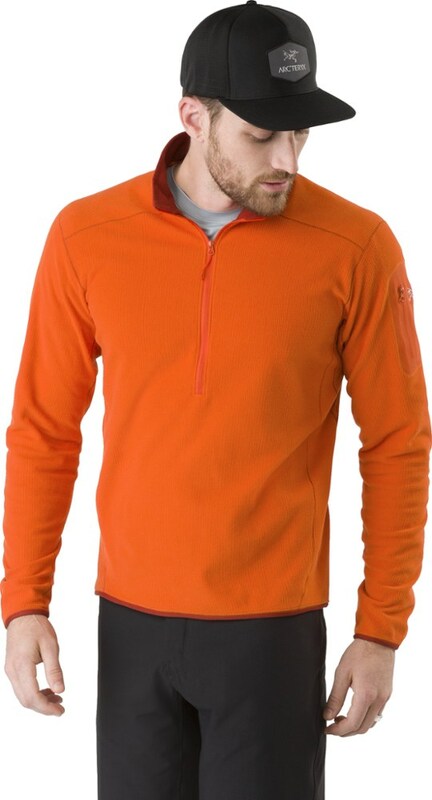 The prAna Appian Sweater is not available from the stores we monitor. It was last seen October 19, 2018	at CampSaver.com.